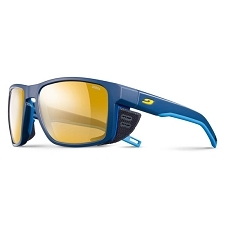 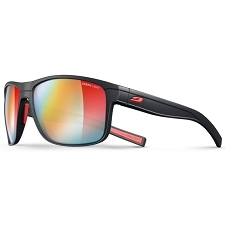 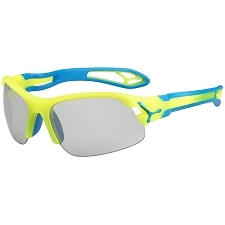 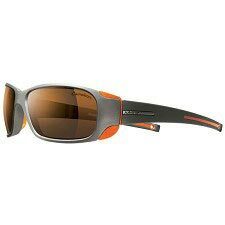 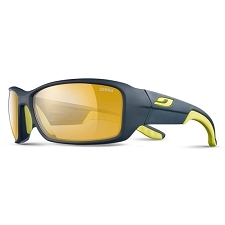 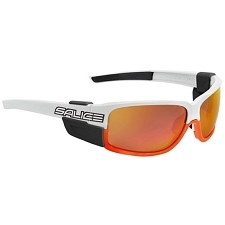 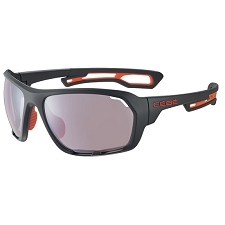 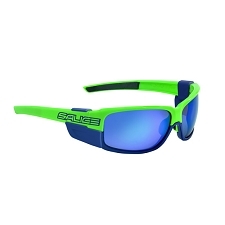 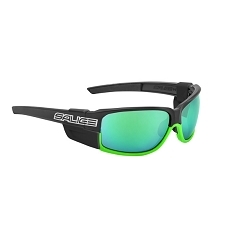 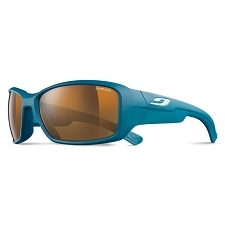 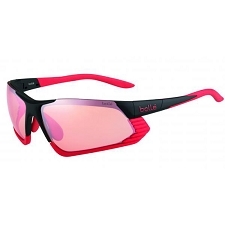 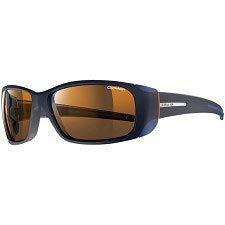 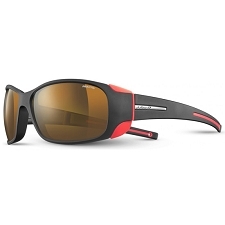 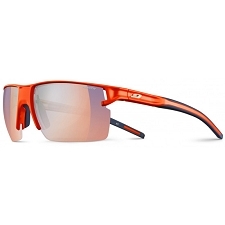 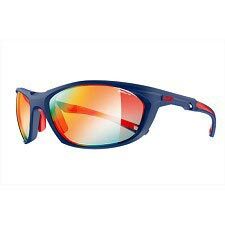 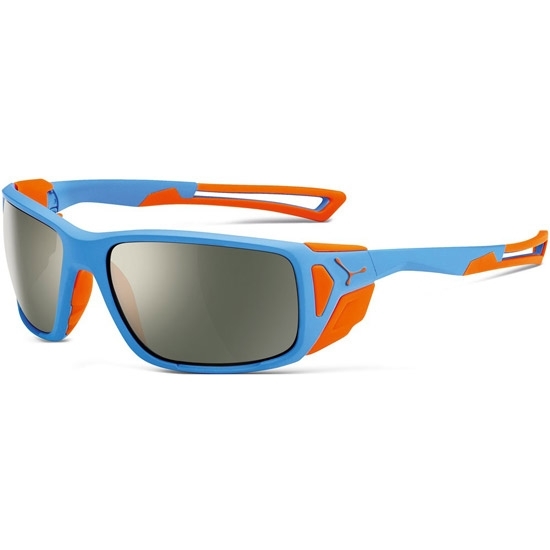 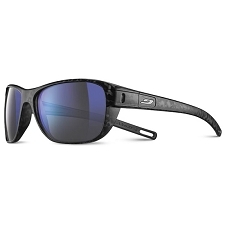 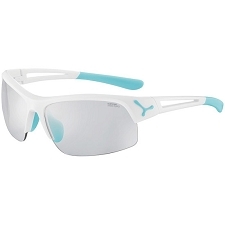 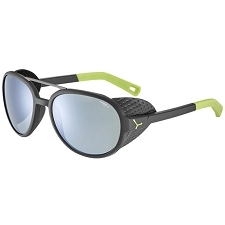 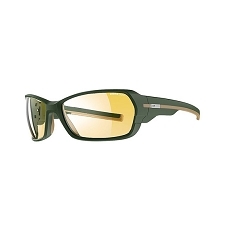 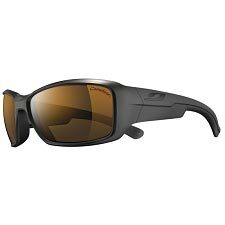 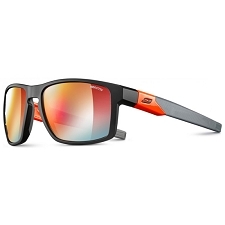 The Cébé Proguide sunglasses are perfect for all mountain and glacier excursions in both the summer and winter. 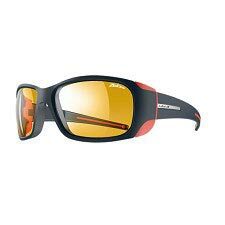 At it's core is a PHOTOCHROMIC VARIOCHROM PEAK - CAT. 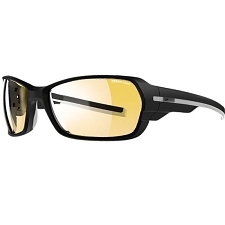 2-4 mineral lens, giving it a range from cat. 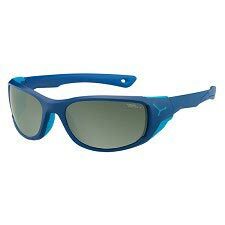 2 to cat. 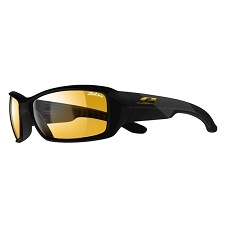 4, adjusting automatically to all light conditions, in particular extreme ones.